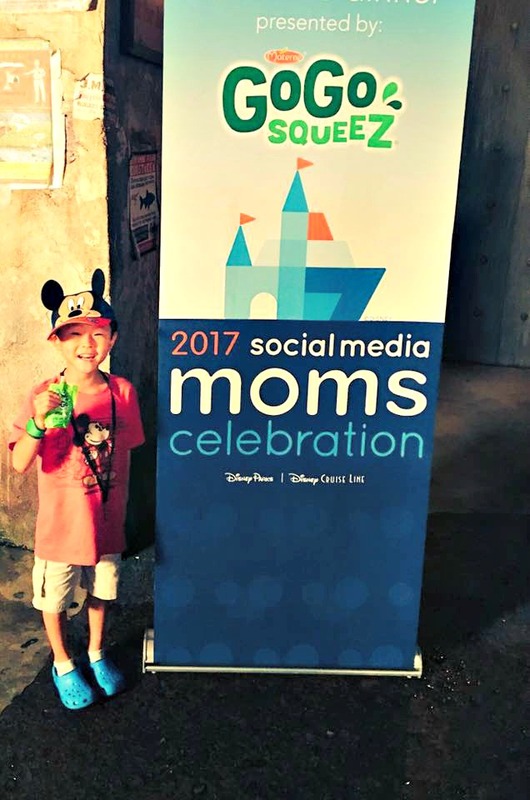 I'm going to the Disney Social Media Moms Celebration 2018! I'm so excited and honored to announce that I'll be headed to the Disney Social Media Moms Celebration 2018 coming up in February. February…that's practically next month. NEXT. MONTH. EEEP! That's so soon! This is my second year being invited and my second year attending. For those of you who are looking for the secret sauce for getting invited to this most magical, most coveted social media conference? I don't know. No one really does, except the people who are in charge of the invites and they keep the lid tight on that part of the magic. And really, that's what makes it so special. There were so many goodies and surprises from our super generous sponsors. 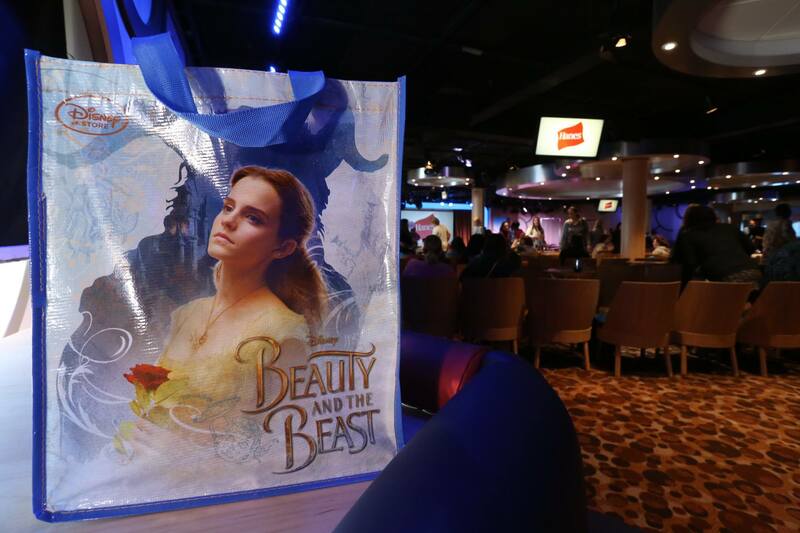 We got to see a trailer of the live action Beauty and the Beast before anyone else. I'm grateful and excited to be attending this invite-only conference for bloggers and content creators. It's hosted by Disney and it is not a free trip but it is a highly discounted trip with a ton of perks. 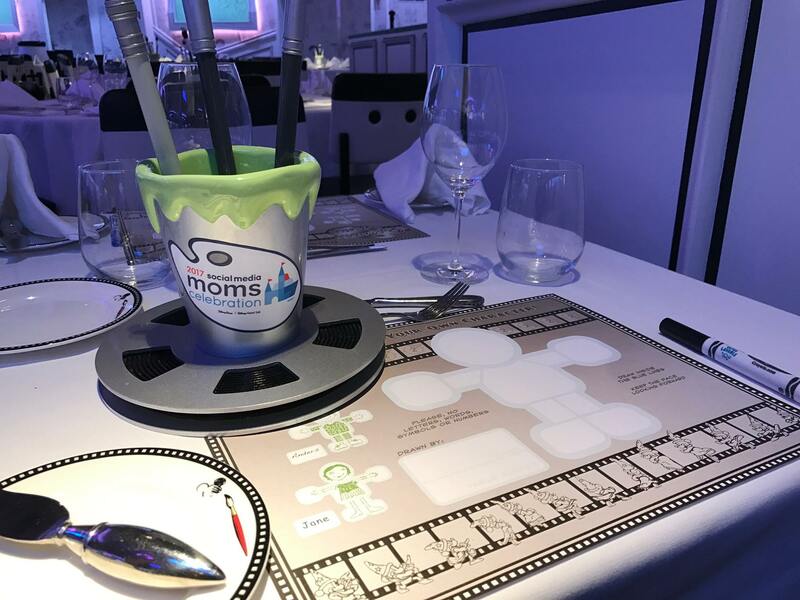 Disney Social Media Moms Celebration 2018 (DSMMC) is a land and sea event. We'll have three days at Walt Disney World followed by a three-day cruise on the Disney Dream. We're going from Port Canaveral, Florida to Nassau and then on to Castaway Cay, Disney's private island paradise. This seriously is a dream vacation and I've been pinching myself since the invite landed in my inbox on October 10th. This conference includes professional development just like any other blogging and social media conference. It also includes insider information on the latest and greatest from Disney, which I will be sharing with all of you. So many cool things have happened this year: the opening of Pandora: The World of Avatar at Disney's Animal Kingdom to the live action Beauty and the Beast to Disney•Pixar's Coco. So many awesome things and although I don't see how Disney can top the year they've had, I know they will. 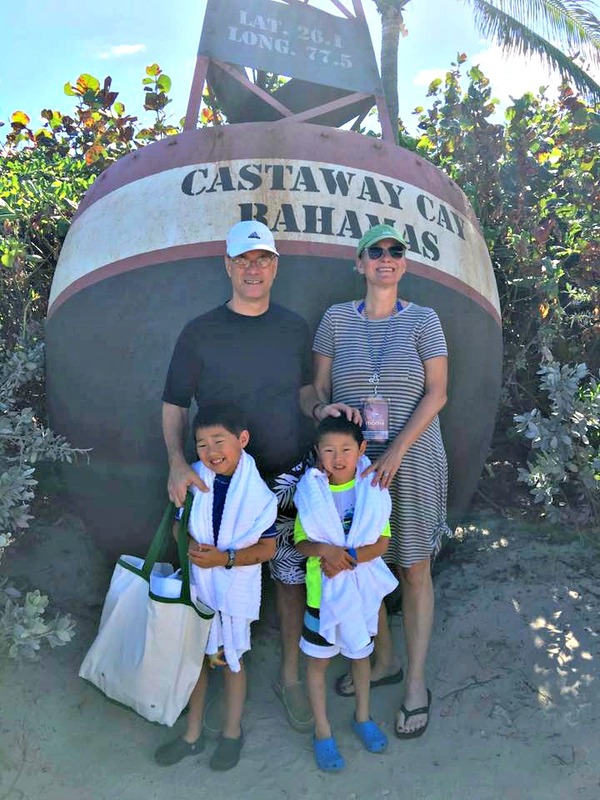 Unlike your average blogging conference, DSMMC includes family members, so while we're all “working” our families will be enjoying all of the magic that Disney has to offer. We do get some time with our families to enjoy, relax and make memories but this is definitely a working vacation. 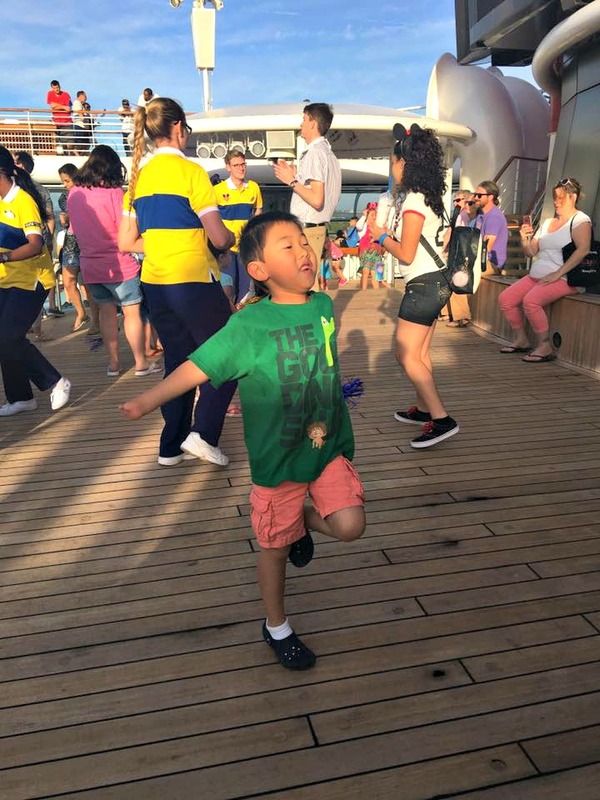 We had our influencer only general session on board the Disney Wonder – SO MUCH GREAT INFO! 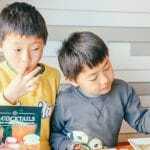 We did have to prep our kids for mommy not doing all the activities with them at Disney with the family but the time I spent away from them was fantastic professional development for me and it was good to have the boys spend some time with just their dad. Last year's conference was a true game changer for me. 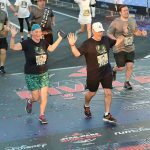 It opened doors for me that took my blog and social media presence to the next level and it was FUN and sparkly and magical because hellooooo it was at Walt Disney World and on board the Disney Wonder. Also, my boys are the perfect age to enjoy Disney magic. 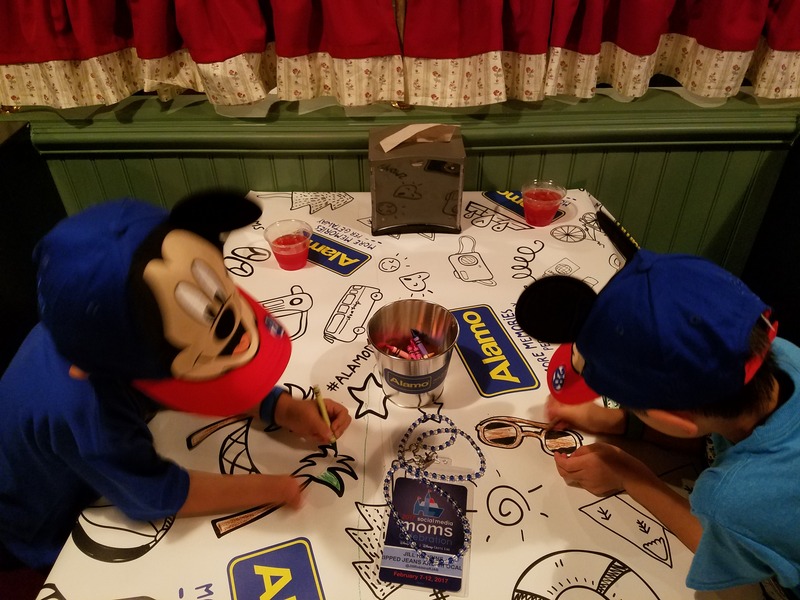 I think every age is the perfect age to enjoy Disney magic, although I'm sure they'll probably go through that too cool for Mickey phase at some point. Fortunately, Disney has so much to offer…truly something for everyone. 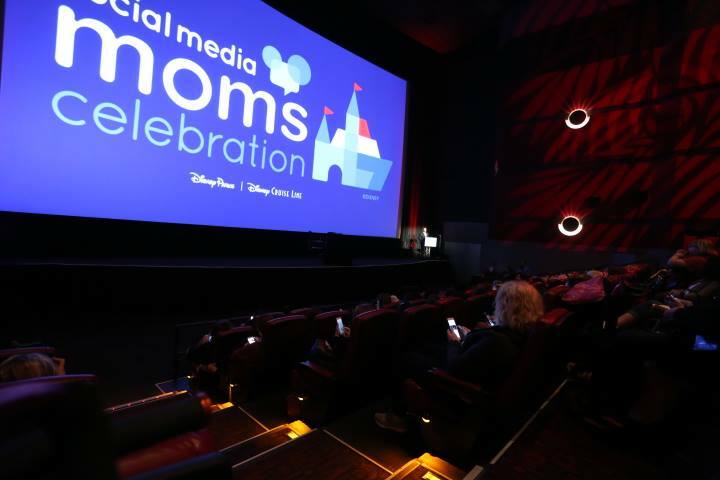 The Disney Social Media Moms Celebration is in it's ninth year. A lot of bloggers consider an invite a bucket list item, and with good reason! 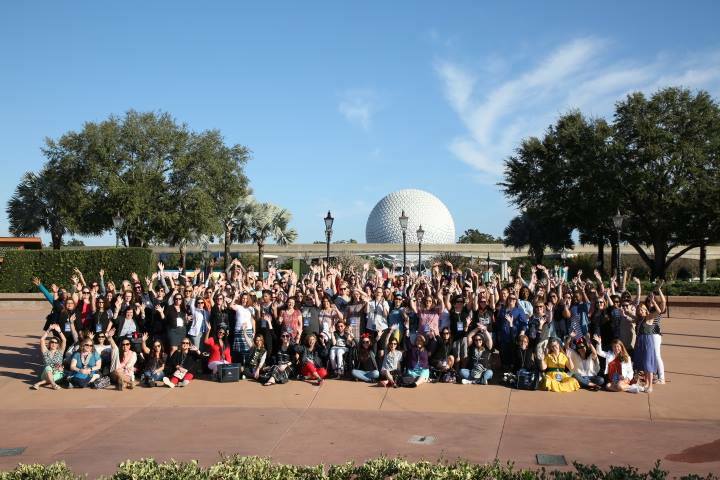 The 2017 Disney Social Media Moms after our breakfast session at Epcot! 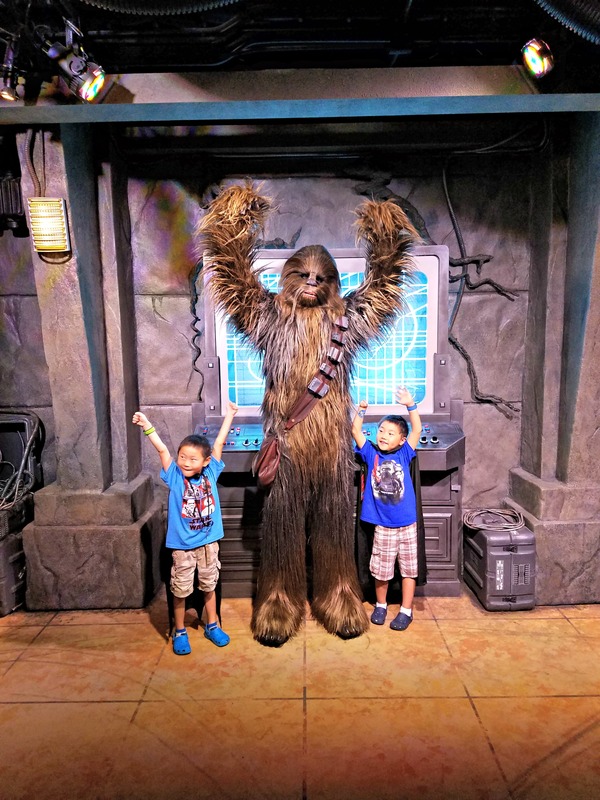 Your family is included, you get all the bells and whistles of a Disney vacation plus a ton of VIP experiences and behind-the-scenes goodness. Our influencer only working lunch at the Animator's Palette on the Disney Wonder. So cool! 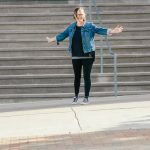 While no one knows the exact magic that goes into the selection process, engaging with the content other attendees create gives you some insight into who is connected with the conference and you can network from there. 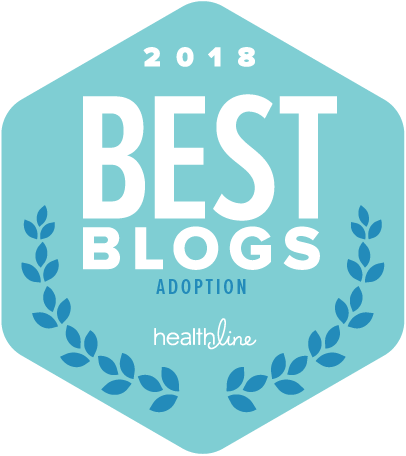 You do not have to blog about Disney exclusively, or even at all. Prior to my invite, I had no Disney content on my page. 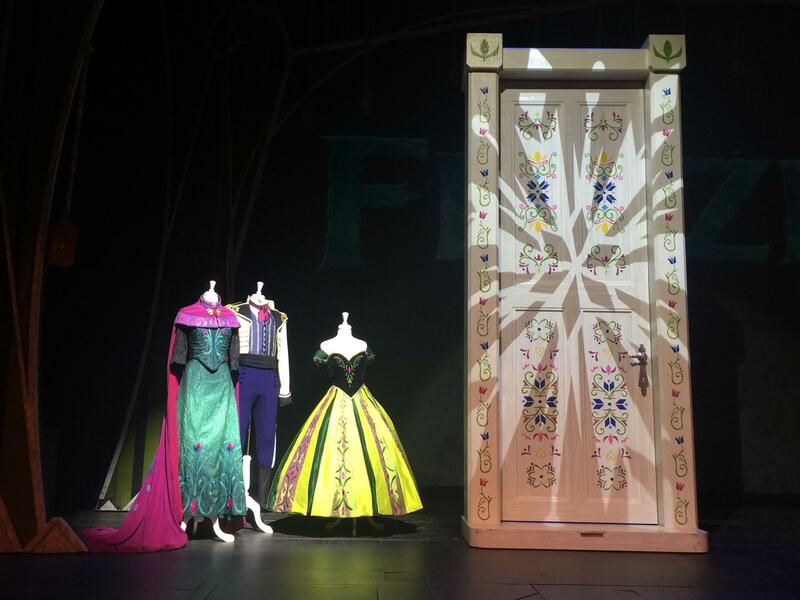 Attending the conference came with an opportunity to get an up close and personal look at the props for Frozen The Musical on board the Disney Wonder. That show was amazing, by the way! 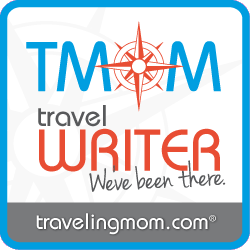 Thanks to DSMMC 2017 and all the opportunities it's offered, I've been able to carve a new niche out in my online space to provide Disney content to parents and grandparents who are planning their own trips. And, I'm excited to be able to do that because Disney is a subject I truly enjoy writing about. 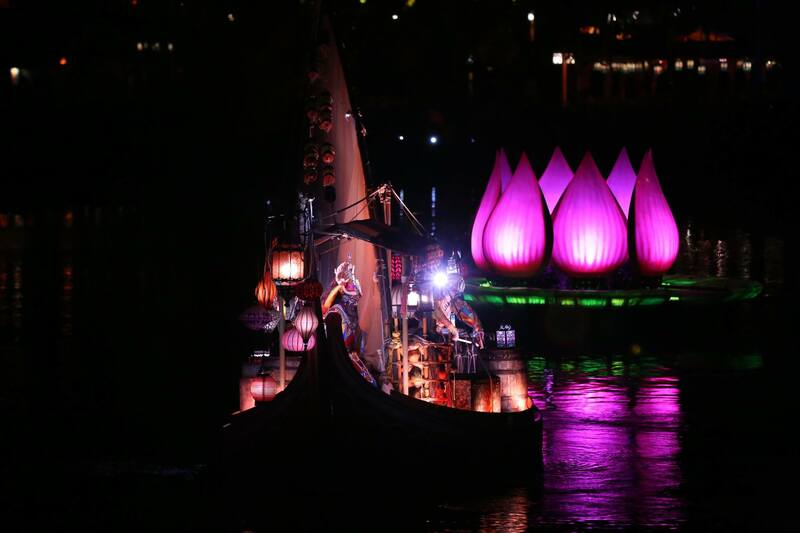 We got a sneak peek of the new nighttime show at Disney's Animal Kingdom, Rivers of Light. This show is really amazing…best enjoyed with a Mickey Bar. Our host resort will be Coronado Bay (last year we were at Port Orleans) and I might be experiencing a little bit of pre-conference magic in another location at Walt Disney World Resort but that's still under wraps for the moment. I'm so excited. We'll board the Disney Dream and head for Nassau and I'm not yet sure of what awaits us there. Part of the fun of DSMMC is the many surprises and delights that we experience along the way. 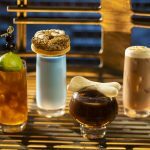 The attendees will enjoy a full day at Castaway Cay or take the opportunity to explore the ship while everyone else is playing on the island. Personally, I think you'd have to be nuts to miss a day at Castaway Cay. It is that awesome. And, I can't wait to tell you about everything! 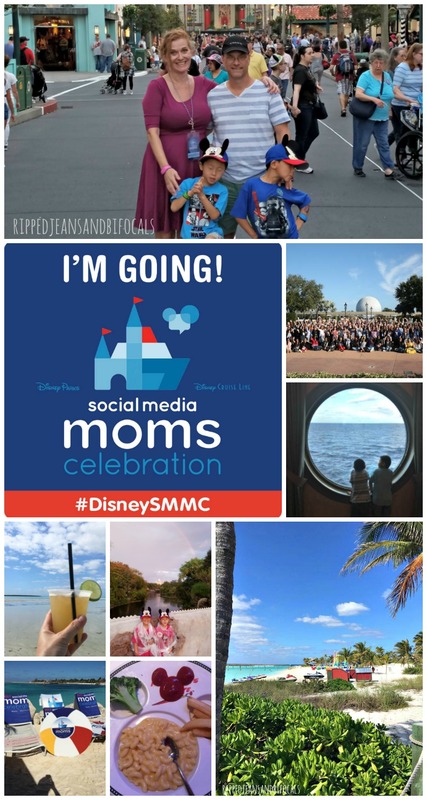 I can't tell you how to get invited to Disney Social Media Moms Celebration or even how I got invited. I can tell you that if an invite ever lands in your inbox, celebrate like crazy and start packing your bags and counting the days. The 2018 DSMMC runs from February 20th through February 26th, so make sure you're following me on Facebook and Instagram for all of the pictures and surprises I'll share. You can also search these hashtags: #DSMMC #DSMMC18 and of course, all of my IG posts can be found with #RippedJeansAndBifocals. So amazing that you got invited! The best!! What a great opportunity. 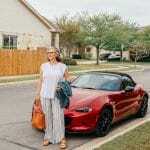 It looks like you had a lot of fun and learned so much! Oooh I just found out about this and I would absolutely LOVE to go! We live near Orlando (ok about 1.5 hrs), but we are huge Disney fans and we’ve been on the Disney Cruise, too!